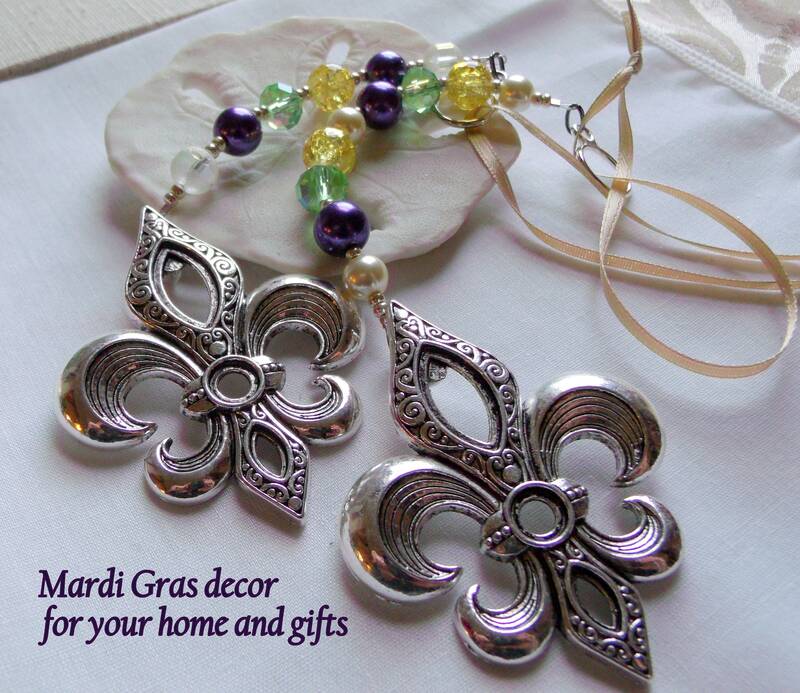 its Time for Mardi gras !!!!! 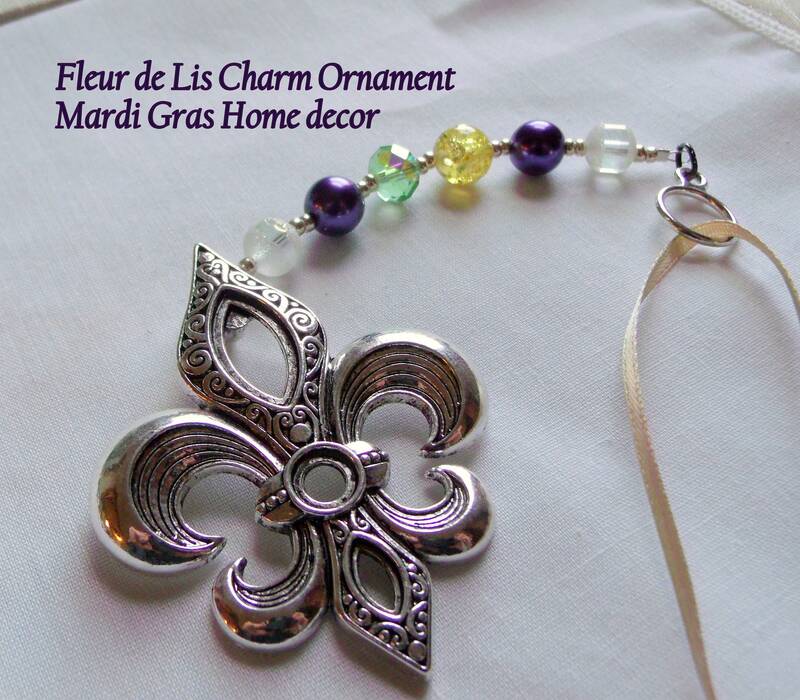 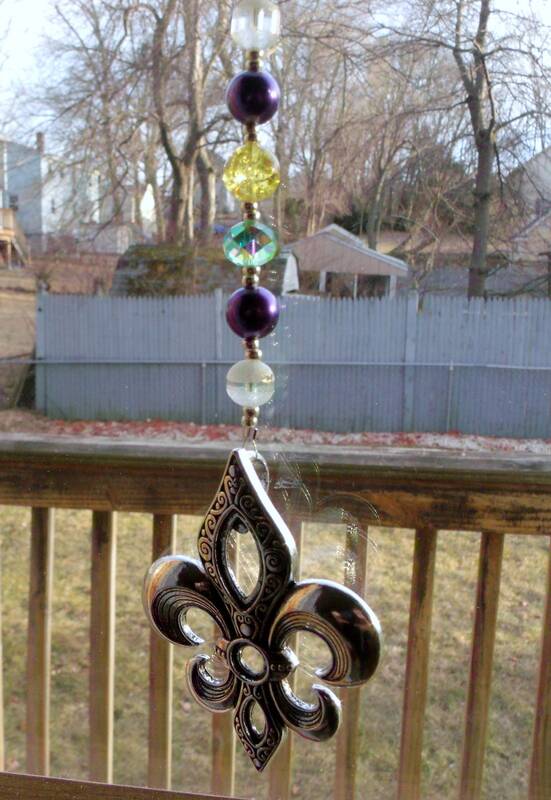 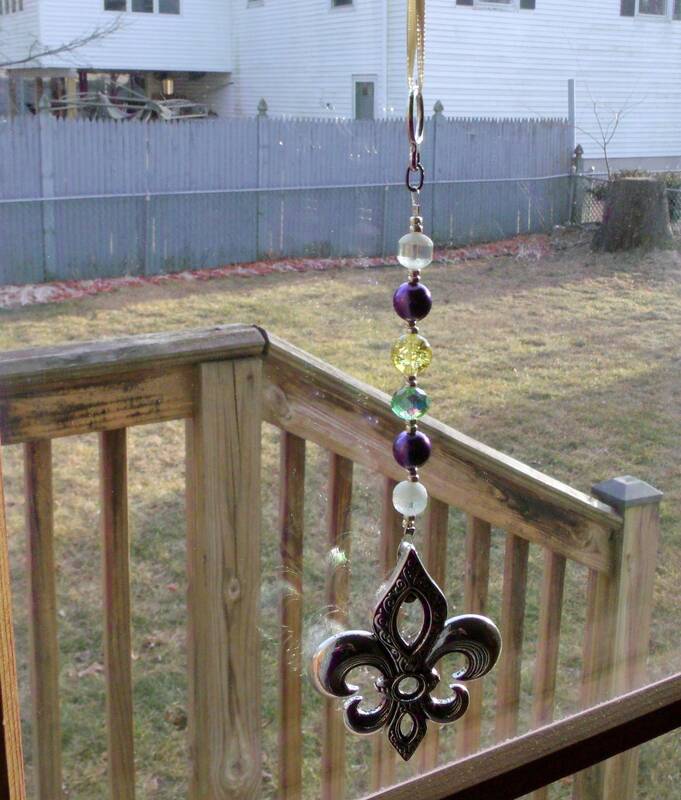 Decorate your home with these gorgeous large Fleur de Lis ornaments. 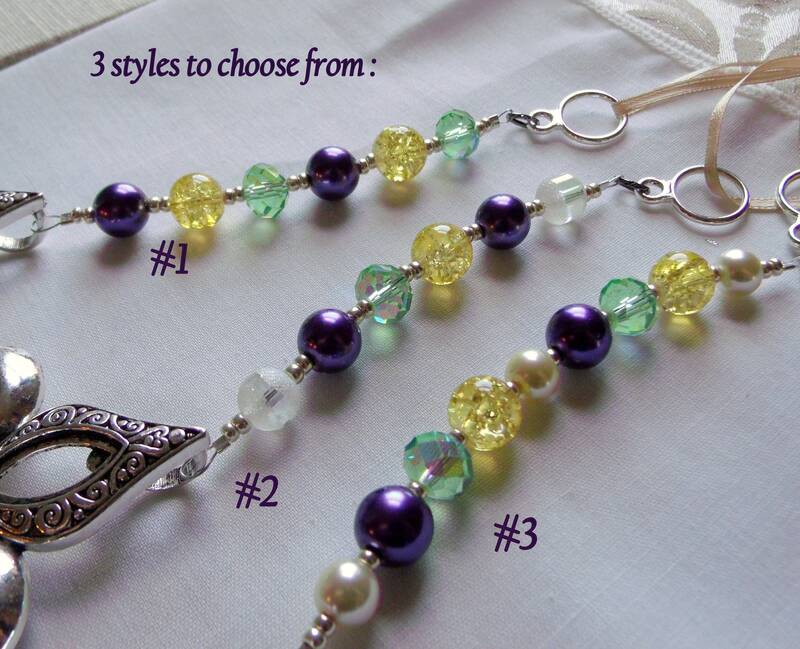 and the matte gold ribbon add texture and style. 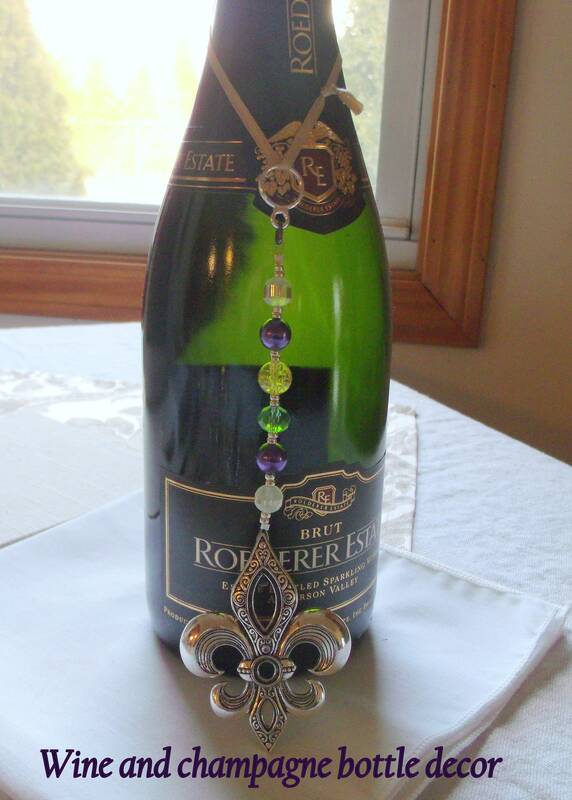 Nice goodies!! 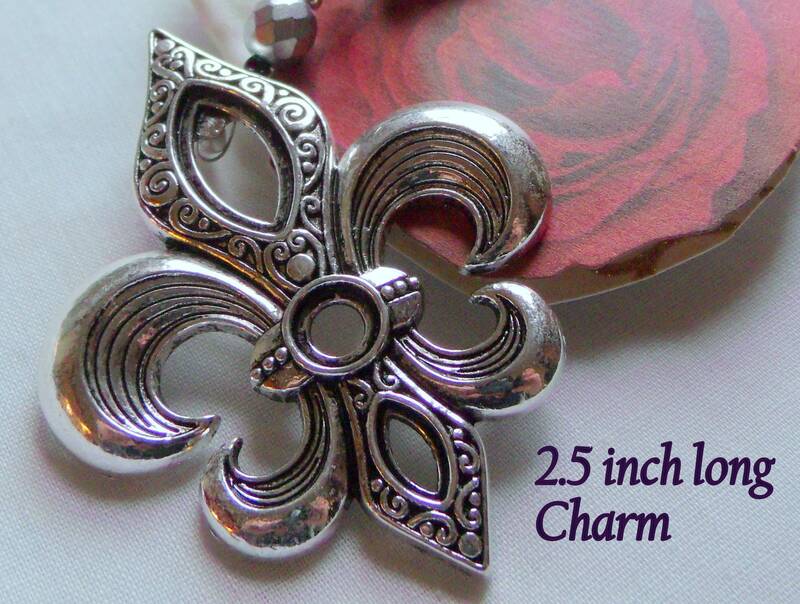 Good selection, speedy and secure shipping great shop and great service!